Take to New England roads in style with the sharp-looking all-new 2020 Toyota Corolla, for sale at our Toyota dealer near Brookline, MA. 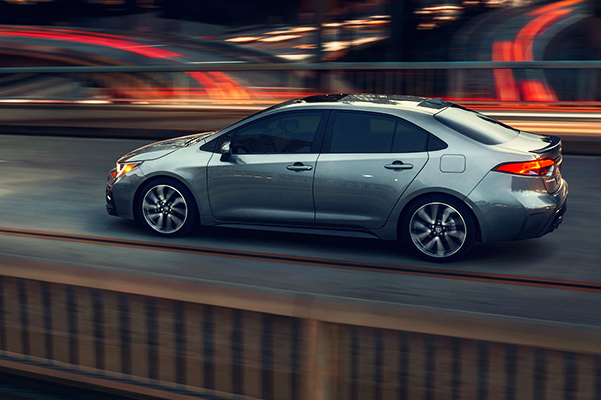 With updates to the exterior and multiple new 2020 Corolla trims to choose from, the highly anticipated 2020 Toyota Corolla redesign will have you looking forward to every drive. With the efficiency achieved by the 2020 Corolla Hybrid powertrain and the upgraded 2020 Corolla XSE engine, there's more than enough to love in the new Corolla. 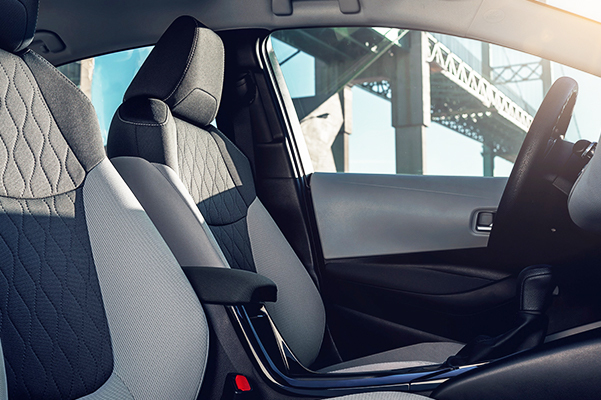 Explore your Toyota finance options with one of our experts and take advantage of our 2020 Corolla lease specials now. 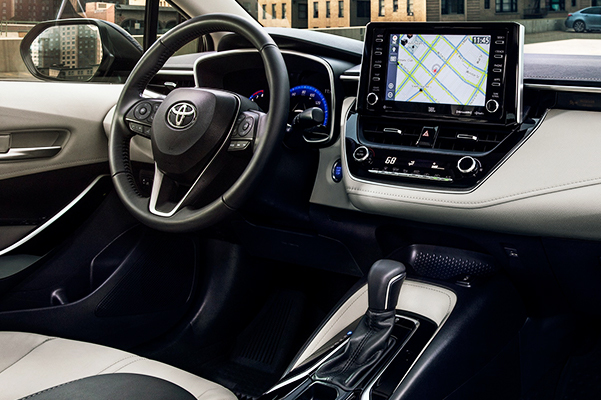 Explore 2020 Toyota Corolla specs and reviews with one of the salespeople at our Boston Toyota dealer to find the new Corolla that's right for you. 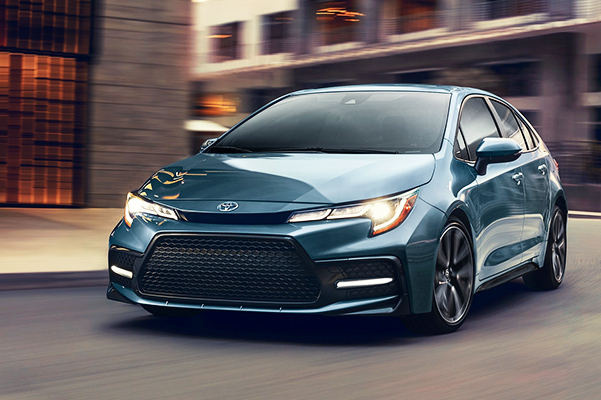 Save on the 2020 Corolla price when you take advantage of our competitive offers.